We, Pioneer Generator Pvt Ltd, established in 2012 have grown as a premium reliable Manufacturer and Trader of Diesel Generator. We, Pioneer Generator Pvt Ltd, established in 2012 have grown as a premium reliable Manufacturer and Trader of Diesel Generator. 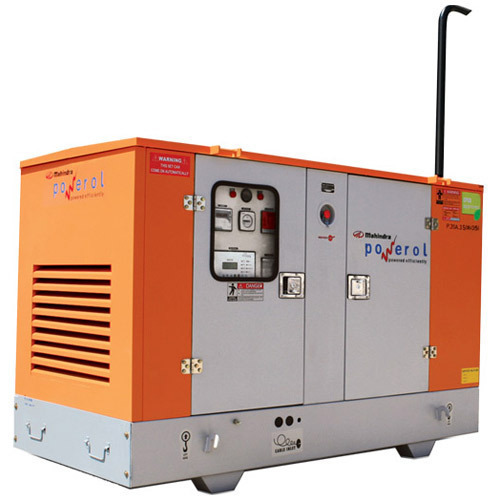 Our broad variety of Silent Diesel Generator, Diesel Engine Generators and Portable Diesel Generator is genuinely appreciated for its sturdy construction, excellent regulation, high efficiency and low operating cost.